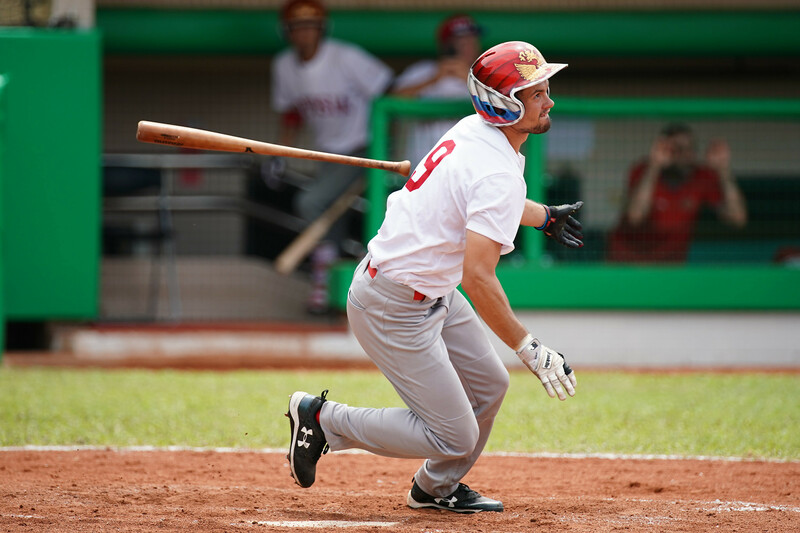 The Czech Republic secured fifth place today at the World University Baseball Championship in Chinese Taipei. 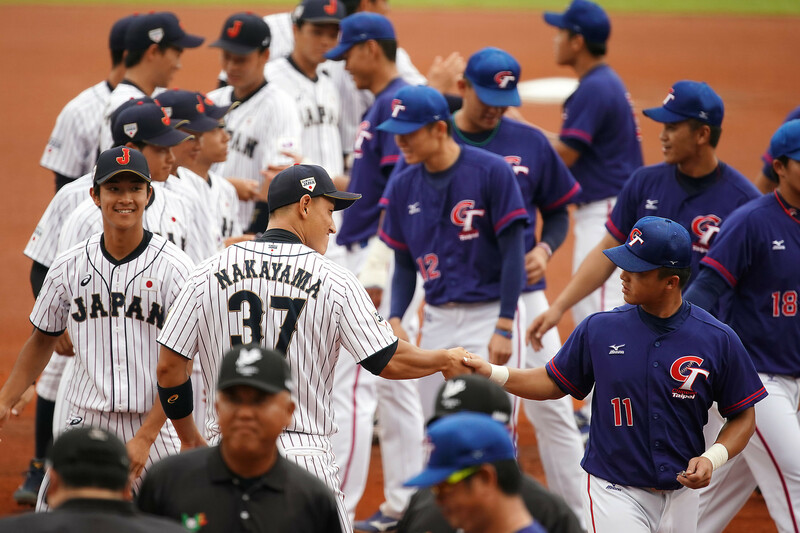 Classification matches were held on the penultimate day of the tournament at the Chiayi City Baseball Field. It was a fine conclusion to the event for the Czech side who thrashed Russia 6-1 in the match to decide who finishes fifth and sixth. Elsewhere, Australia defeated Hong Kong 6-3 to earn seventh place. Both medal games will be held tomorrow with Japan meeting hosts Chinese Taipei for gold. The final will be played after the United States and South Korea collide for bronze. A new name is guaranteed to be on the trophy at this year's edition of the event - the first World University Baseball Championship held since 2010 - as defending champions Cuba are not competing.